Our friend Sense Worldwide created this great slideshow with all the ins- and outs on a consumer deepdive, enjoy! 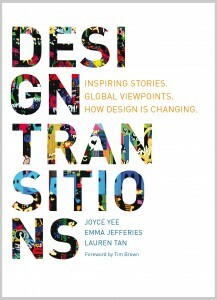 The industry of design is changing rapidly and the new book Design Transitions presents 42 unique and insightful stories of how design is changing around the world. From the expanding roles a designer plays (e.g. educator, entrepreneur and facilitator), greater collaborations to the diversification of business models. 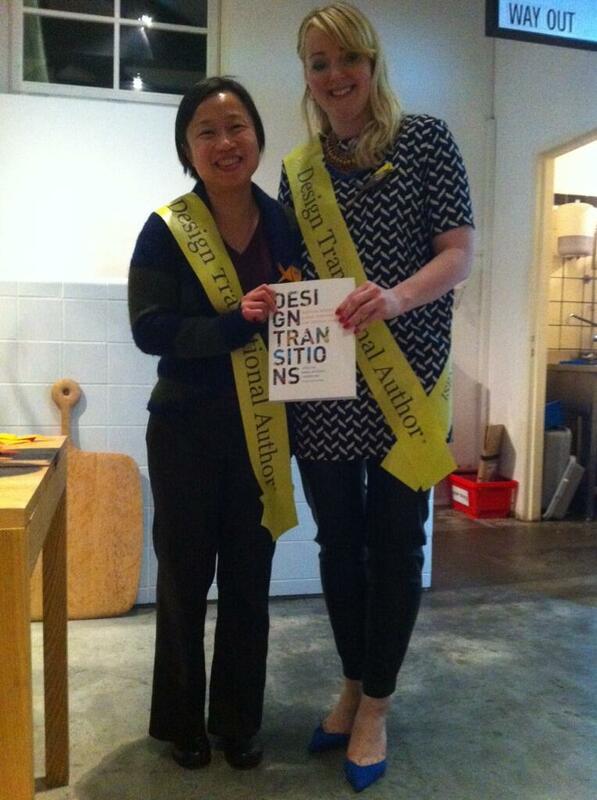 Trndmrkr was at the launch of the book in the iconic Hotel Droog . 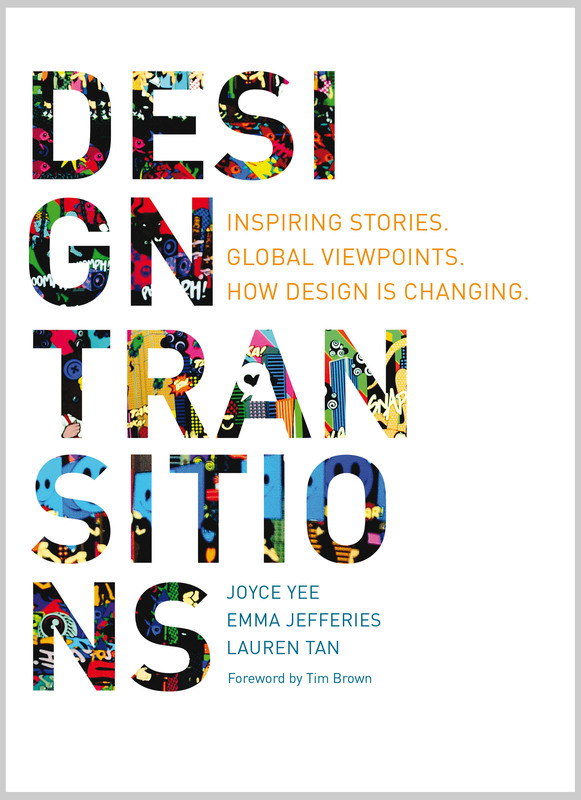 At the launch co-authors Dr. Joyce Yee, Dr. Emma Jefferies and several contributors such as Arne Van Oosterom (DesignThinkers Group), Erik Roscam Abbing (Zilver Innovation) gave their view on the changes they have experienced. The next launch event is in London at the Fjord service design office, be there!